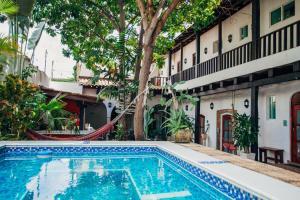 ﻿ Best Price on Casa de Pedro in Santo Domingo + Reviews! Casa de Pedro is located in Santo Domingo. Casa de Pedro features free WiFi . You will find a shared kitchen at the property. The guest house also offers bike hire. Puerto Santo Domingo is 2953 feet from Casa de Pedro, while Malecon is 0.9 mi away. 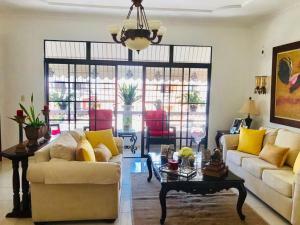 The nearest airport is Las Americas Airport, 14 mi from Casa de Pedro. Credit cards are not accepted, only cash and in US Dollars. Payments must be completed by the check-in time.